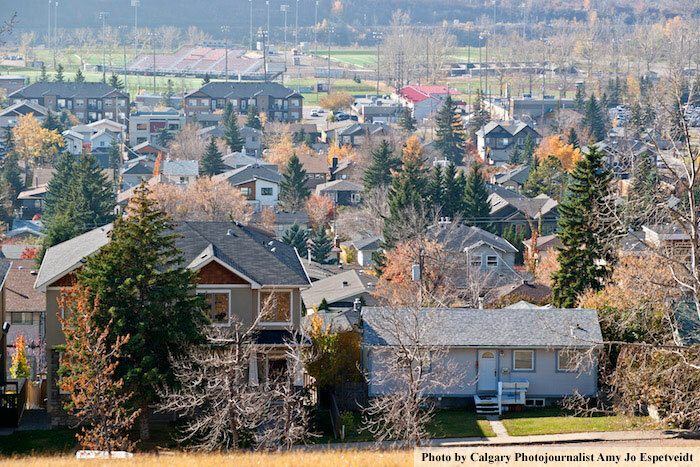 Montgomery, a vibrant redeveloping inner-city Calgary community, sits on the south-facing slope of the Bow Valley escarpment bordered by a picturesque curve in the Bow River nestled to the west and south. 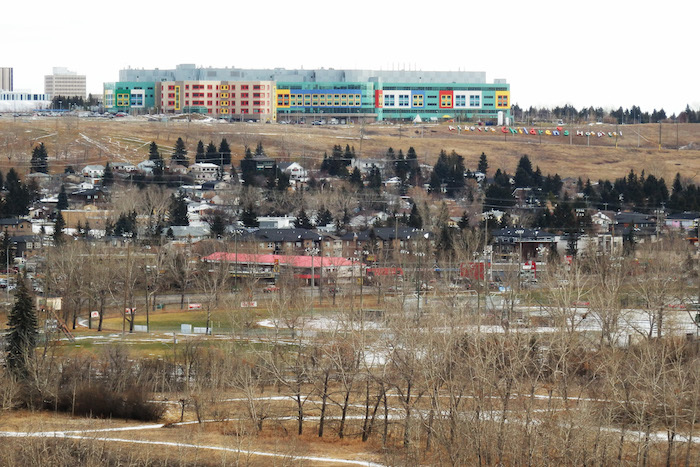 Less than 10 minutes away from Calgary's downtown and only minutes from Market Mall, the University of Calgary, Shouldice Athletic Park and Aquatic Centre, the Alberta Children's Hospital, and Foothills Medical Centre, Montgomery homes for sale boast small town charm and convenience. 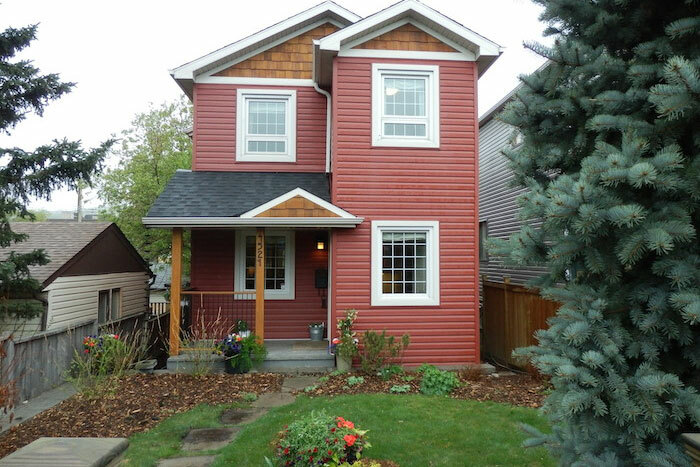 Welcome to 5235 19 Ave Northwest! This charming, semi-attached bungalow is situated on a corner lot on a quiet and friendly street in Montgomery. This well maintained home features a master bedroom on the main + the second bedroom, four piece bath, a sunny and bright kitchen and living room + a walk-in pantry. The fully developed basement comes well equipped with a third bedroom, a four piece bath, family room, laundry room and a utility room. **Open House, Sun April 21; 1-3pm** Are you looking for a live up and rent down scenario? Welcome to 2112 Home Road; 50 x 120 lot with a 4 car gravel driveway, 729sqft Bungalow with 1 bedroom, den (that could be made into a second bedroom), 4pc bathroom upstairs and offering a 2-bedroom (Illegal) basement suite with separate entrance and laundry! Greeted with Parquet flooring in your open concept floor plan, with tons of sun beaming through! Whether you are looking to buy an existing home, a new home, or a lot to build your dream home on, Team Ken Richter can help! As a RE/MAX agent, Ken is second to none. He has sold over 1,200 homes in Montgomery and the neighboring community of Bowness alone, making him the stand-out expert in the area. With many community connections and 30+ years of helping people buy and sell in Montgomery, Ken’s experience in Montgomery is your advantage! Ken Richter is a true Calgarian, born and raised in Montgomery and a past community resident. Since its inception in 1910, the community of Montgomery has been an eclectic mix of old and new, elite and inclusive. It is a community with a proud history in the midst of an active revitalization and redevelopment phase. The Montgomery real estate market offers a broad mix of affordable homes, riverfront properties, new infill projects, condo and townhome developments, offering great lifestyle and investment opportunities. Still not sold? Here are Ken's Top 10 Reasons To Live In Vibrant Montgomery. 1.Unique Inner City Location The steeply rising slopes, amazing views and access to the Bow River enhance Montgomery's unique inner-city location. 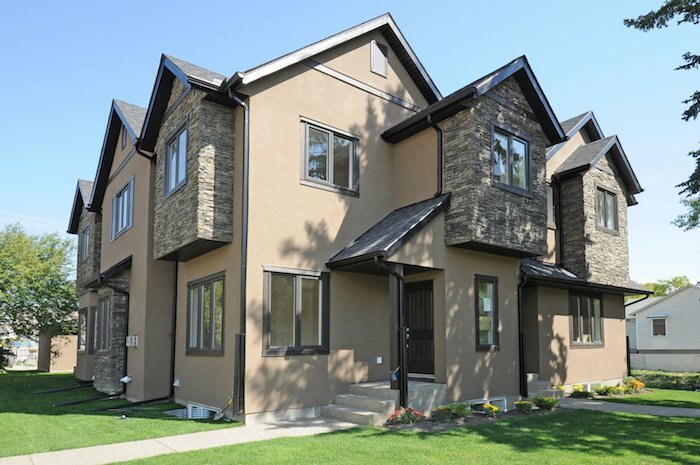 Located minutes from Calgary's downtown and the University of Calgary, Montgomery has a wealth of local amenities as well as providing fast and easy access to the best stores, services and facilities found in inner-city Calgary, while continuing to maintain its independent character and original small-town charm. 2.One of the Best! The community of Montgomery has been ranked highly in Avenue Magazine's 2014 top ten lists. 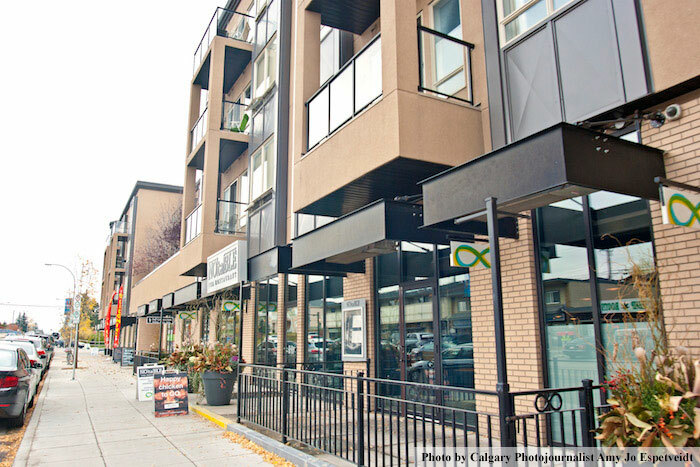 It was listed #1 Best Investment Potential for its strong re-sale value, and local favourite "NOtaBLE The Restaurant" was ranked one of Calgary's best Restaurants, placing in the top five for Best Chef and Best Brunch. 3.Vibrant Redeveloping Community Montgomery is in the midst of an active revitalization and redevelopment phase, bursting with many unique infill projects, including popular condo and townhome developments. This clean and green redeveloping inner-city community is more than just a community of convenience: its vibrant urban-village atmosphere is loved by residents. 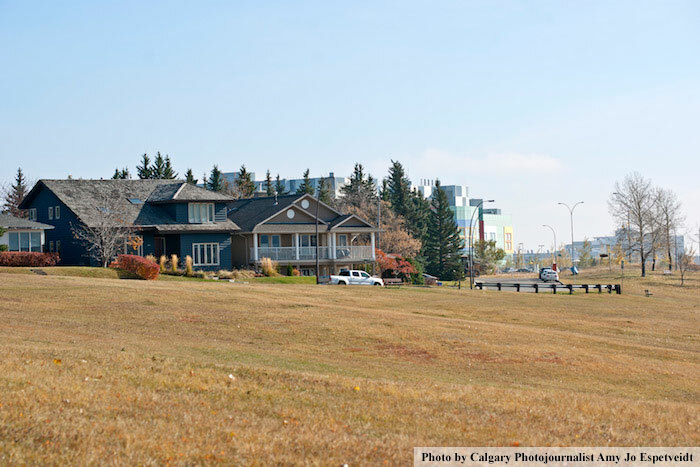 4.Bow River Valley Montgomery is an attractive residential community, providing homeowners panoramic views of the Bow River Valley and the majestic douglas fir tree forest on the other side of the Bow. 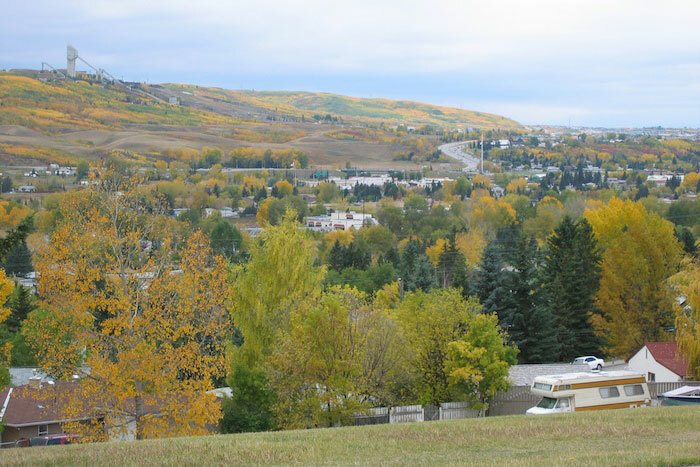 The hilltop benches in Montalban and Home Road park are favorite spots for vistas of the valley, the Bow River and beyond. 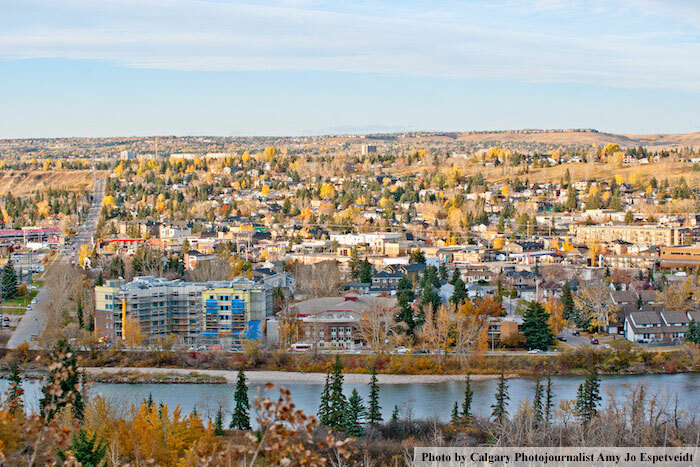 Montgomery also sits at the entrance to Bowmont Natural Environment Park and is part of the Bow River Pathway System, making it an ideal neighbourhood for any outdoor enthusiast! 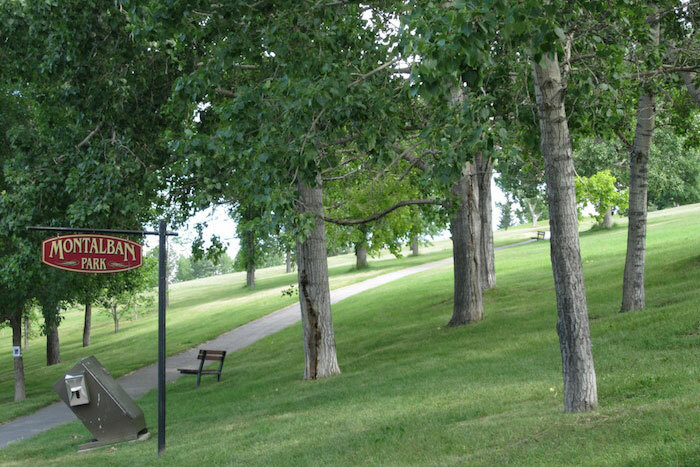 5.Shouldice Park: Then and Now In 1906, farmer James Shouldice purchased the land that would become Montgomery, and in 1910 donated 100 acres along the Bow River to Calgary for public park space, which became Shouldice Park. The community grew and came to be known as Shouldice Terrace, and in 1943 the name was changed to "Montgomery" after Bernard Law Montgomery, a celebrated Great Britian military leader. 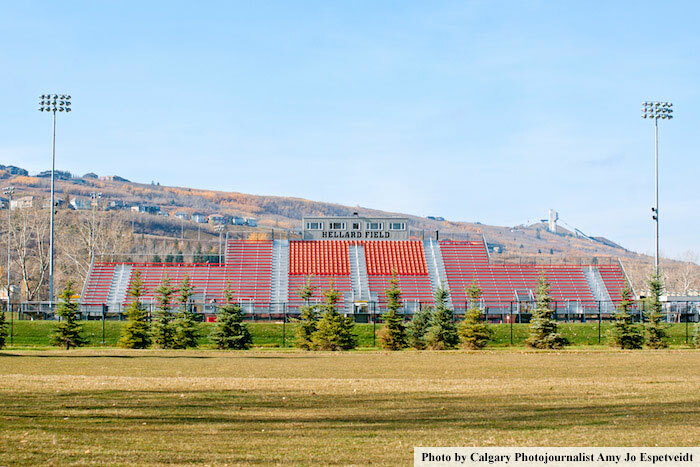 The area was annexed by Calgary in 1963, and now Shouldice Park is a major athletic and family park surrounding the Shouldice Aquatic Centre and Arena. 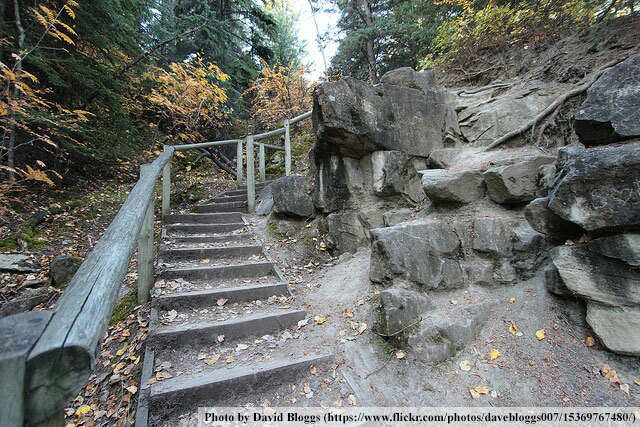 6.Bowmont Park Known by locals as "The Cliffs", Bowmont Natural Environment Park is one of the largest parks in Calgary. 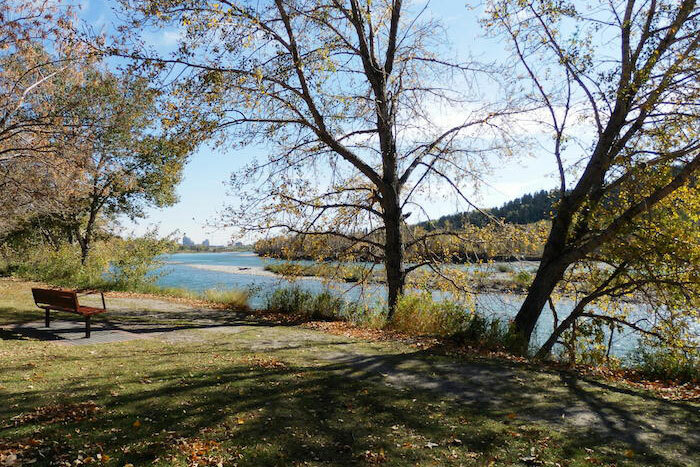 The park lies along the northern bank of the Bow River and overlooks the communities of Bowness and Montgomery. The park contains a steep cliff face, spring-fed waterfalls, a mature ravine forest, and natural native grasslands. 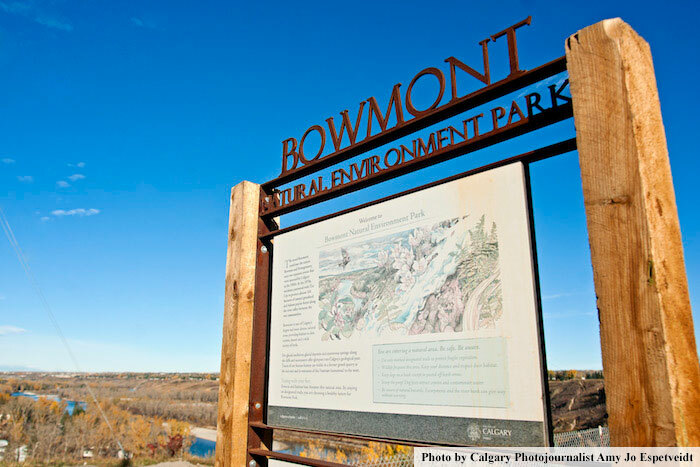 Experience nature in the city at Bowmont Park! 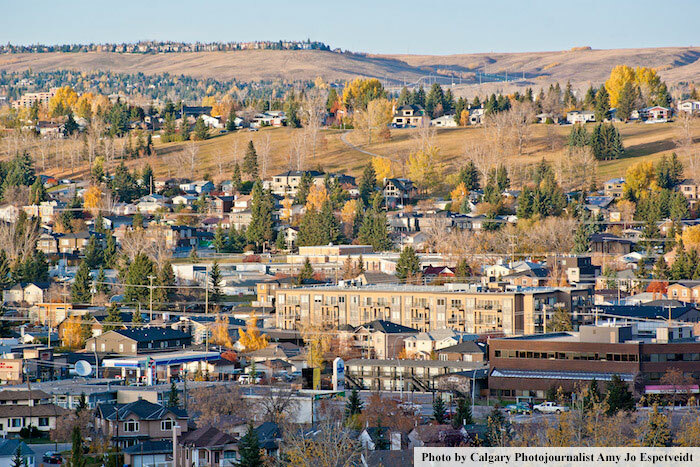 7.Diverse Local Amenities Montgomery is the western gateway to Calgary as you drive in on the Trans Canada Highway, and has many great local amenities. Montgomery offers a public school, Fonudations for the Future Charter Academy, senior's lodging, recreation facilities, groceries, a motel village, main street boutiques, and three distinct commercial areas. Montgomery has all the ingredients of a preferred location to live. 8.Montgomery BRZ Since its 2011 inception, the Montgomery Business Revitalization Zone, governed by local volunteer business owners, has come together to build strong relationships and partnerships. The BRZ's work includes improving the commercial district, installing new street signs and banners, designing the new "Montgomery Town Square" as an inviting public space, and promoting "Shop Local, Shop Montgomery!" 9.Active Community Association In 2014 the Montgomery Community Association celebrated its 50th Anniversary and serves as a hub for many programs and events, including Noktoberfest, a community garden, a self-guided hitorical walking-tour, neighbourhood clean-ups, and the popular "Humpty's Awards", which are presented annually to community residents who demonstrate above and beyond citizenship. 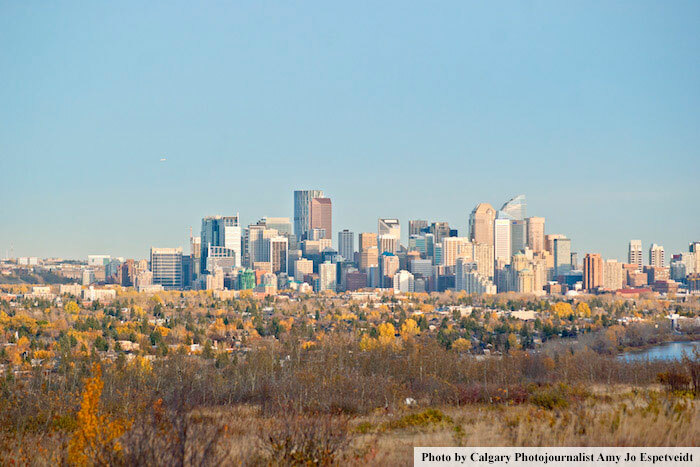 10.Team Ken Richter When buying or selling Calgary real estate in the Montgomery area, look no further than to Ken Richter, top selling Calgary REALTOR® for 30+ years. As a RE/MAX agent, Ken has sold over 1,200 homes in Montgomery and the neighbouring community of Bowness alone, making him the stand-out expert in the area. Ken's sales record and knowledge of this re-developing inner-city community is unsurpassed, and his team's dedication to friendly, professional service is a promise you can count on. Contact Ken Richter today! 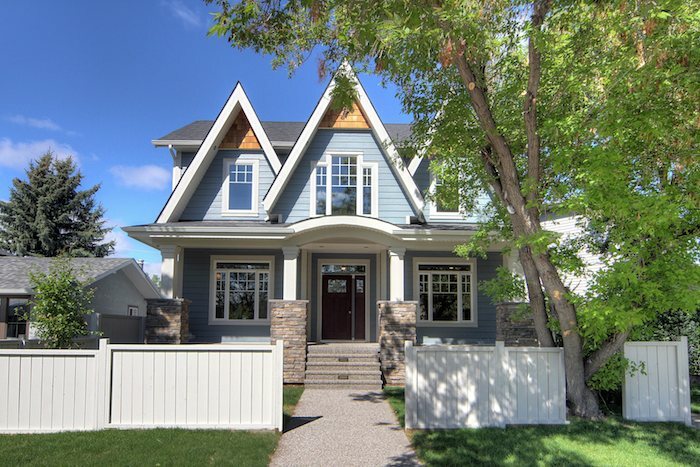 Ready to buy a Montgomery home in Calgary? Considering selling your Montgomery property? Contact Team Ken Richter today for a complimentary consultation. In 1906 James Shouldice purchased a 480 acre ranch just west of Calgary in the area that is now the community of Montgomery. Shouldice was a wealthy businessman from Ontario who wanted to try his hand at ranching in Alberta... Read more about the History of Montgomery. Montgomery is the gatekeeper of the City of Calgary. 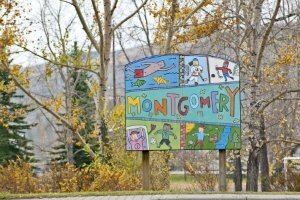 When you enter Calgary from the west on the Trans Canada Highway, Montgomery is one of the first communities you drive through... Read more about Montgomery Today! Did you know Ken Richter was born and raised in Montgomery? Our Blog : We regularly feature blog posts on the gorgeous community of Montgomery. You can find a wide range of topics from homes on the market to things to do in the community. Check it out! MCA People: The Montgomery Community Association’s website has more information about the history of this community, current events happening around the area, volunteer opportunities, ways you can get connected to the neighborhood and more. 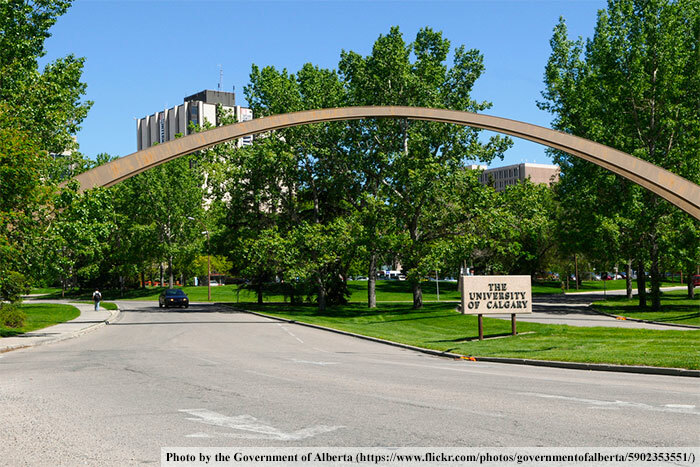 City of Calgary : The City of Calgary's website is full of informative resources on all of Calgary, including Montgomery. Learn about community bylaws, amenities, services and more. 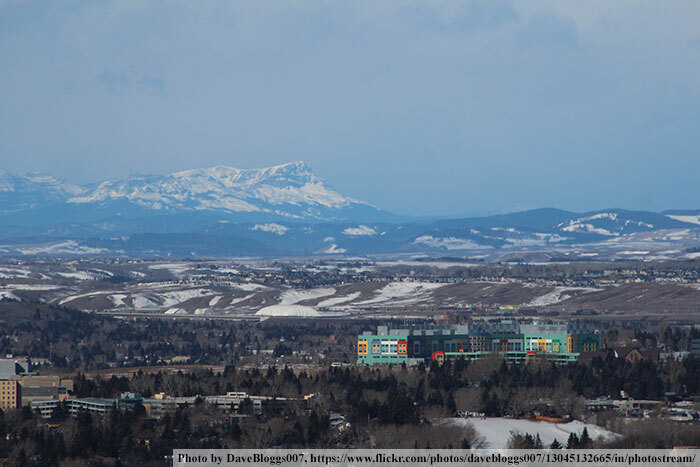 This website is the authority on all things Calgary; make sure to use it! Contact us at 403-630-6363 for all of your real estate needs!